Your NorthStar Virtuoso travel advisor gives you privileged access to hotel and resort amenities, complimentary and guaranteed. 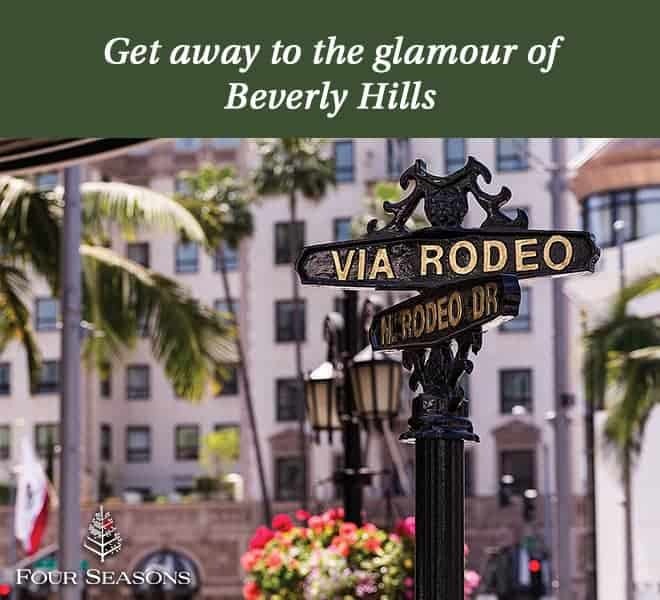 Perfectly framed by the intersection of Rodeo Drive and Wilshire Boulevard, Beverly Wilshire, A Four Seasons Hotel, is the gateway to the world’s most renowned boutiques, restaurants and cafes, art galleries and financial institutions. Sophistication and charm are refreshingly defined in guestrooms and suites, whose classical interiors feature marble bathrooms and separate oversized showers and sumptuously deep baths. Each room is designed to provide the best possible working environment, with extra long desks and 3 dual-line telephones. Guests enjoy complimentary use of the Fitness Center & Spa. The quintessential Beverly Hills getaway, Beverly Wilshire, A Four Seasons Hotel is steps from the renowned boutiques of Rodeo Drive. Inside this history-rich luxury hotel, you’ll find posh rooms and suites — some with contemporary décor, some with more traditional furnishings, and all with luxe amenities. Recently awarded the Forbes Travel Guide Five-Star Award, The Spa is a chic haven offering the latest anti-aging therapies and eco-conscious treatments to revitalize the body and mind. 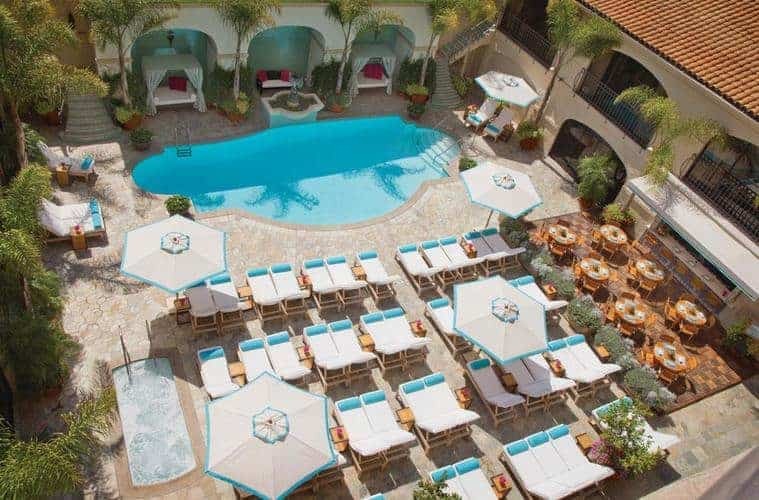 Relax by our exquisite pool and savour Southern California sunshine year-round. Take time to see and be seen at THE Blvd or CUT by Wolfgang Puck.